#Roommates, #LilBoosie was quietly arrested back in December for an altercation that took place at a #Dillards department store in Biloxi, MS. According to the @blast, Boosie was charged with simple assault, disorderly conduct and interference with a business. 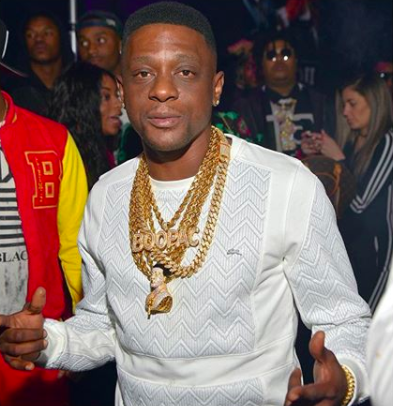 Though he was arrested, Boosie is reportedly suing Dillards, Edgewater Mall and the Biloxi Police Department. He claims law enforcement officers called him and his family racial slurs and then pepper sprayed him! But here’s where it really gets tricky, the officer who pepper sprayed him wasn’t even on duty! Boosie is claiming that the plain clothes officer that sprayed his family even cause his cousin to give birth prematurely to two children who now have respiratory issues.